Purchasing a home is a great milestone in life and a huge accomplishment. After searching through countless real estate listings and attending numerous open houses, you finally found the place of your dreams! Now, it’s time to protect your beloved investment. One great way to do this is by purchasing homeowners insurance. If you’re like most people, you’ve used a mortgage to finance your purchase. If this is the case, you’ll be required to purchase homeowner’s insurance by your bank. Many companies offer homeowners insurance, and it’s important to understand exactly what it is and how it benefits you. Homeowners insurance is a type of financial protection should something catastrophic happen to your home. In the unfortunate event that this happens, your insurance company will help compensate you to repair or replace the parts of your home that are damaged. Home insurance helps to prepare for the unexpected. In a case of an absolute emergency, homeowner’s insurance will help with the financial burden of making your home livable again. Repairing a home after a disaster can cost up to hundreds of thousands of dollars – a cost that you are not likely prepared to take on by yourself. In an ideal world, you will never have to cash in on your home insurance claim, however, if disaster strikes it is important to be prepared. A typical homeowner’s insurance policy covers damages that occur in the house, other structures, and personal property. Other structures are considered fixtures such as an unattached garage, fences, gazebos, and in-ground swimming pools. Personal property includes items such as electronics, furniture, jewelry, and clothing. Hazards that can impact all these items that are typically covered in a policy include lightning strikes, fire, smoke, hail, snowstorms, windstorms, explosions, theft, vandalism, and falling objects. It also covers damage caused by motor vehicles and aircraft. Policies also include personal liability coverage which will pay for the medical bills of someone who was injured on your property. Homeowners insurance can seem like an extra, unnecessary cost; however, it is incredibly important to be prepared for anything. 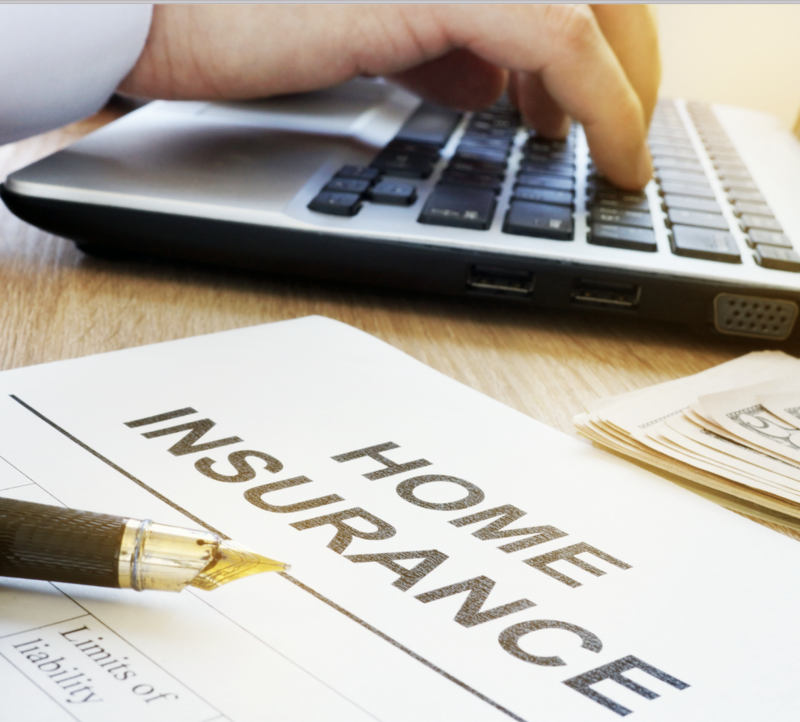 To prevent financial hardship and unnecessary stress, purchasing homeowners insurance can be one of the smartest investments you make in your lifetime.